Can’t keep off this smoothie bowl kick. 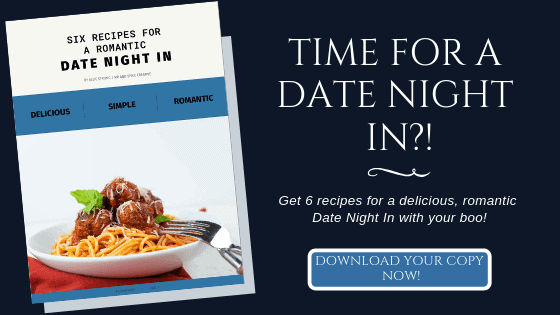 They’re quick, easy, delicious and totally versatile. I always feel like I need to chew in the AM. Smoothies are awesome, but an hour later, I want an avo toast and a muffin and cereal and hummus and one bite of everything in the fridge. Give me a smoothie for a mid-day snack any day, but when breakfast comes around, I want to dig in. That’s where smoothie bowls come in. They totally cover the bases. Filled with nutritious ingredients—I always start with a non-dairy milk, frozen bananas, some greens and a protein. With lots of potential add-ins such as: a couple spoonfuls of greek yogurt for probiotics, a 1/4 of an avocado for some healthy fat and any other fruit that sounds good that am. Then, I sprinkle the bowl with a couple toppings to bring the crunch factor such as coconut flakes, hemp seeds, chia seeds, cacao nibs, nuts or more fruit. Plus, you eat it with a spoon. Which makes it much more like an actual breakfast, in my opinion. Change it up to suit your tastes! Make a tropical version with pineapple, mango and coconut milk and top with coconut flakes and chia seeds. Or make an “almond joy” inspired version with coconut milk and top with cacao nibs, coconut flakes and sliced almonds. 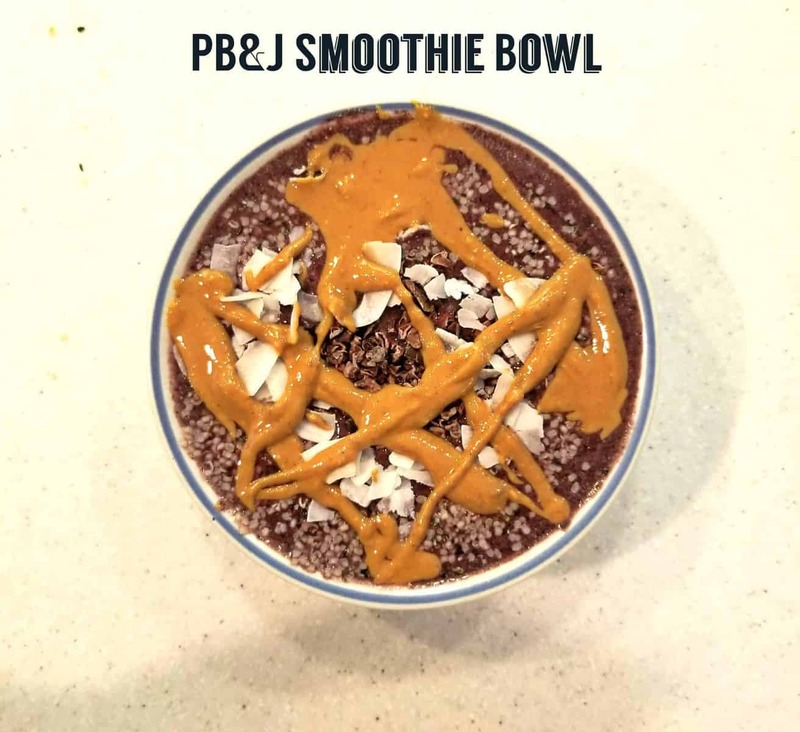 This one is my new favorite: The peanut butter & jelly smoothie bowl. It starts with a blueberry smoothie base and is topped with a heavy drizzle of peanut butter. I always want an english muffin toasted with PB(&sometimesJ) when I wake up. It seriously hits that pb&j craving in a slightly more nutritious way! Blend up into a thick consistency & pour into a bowl. In a small bowl, microwave a tablespoon of PB so it's pour-able. Topped with hemp seeds, coconut flakes and cacao nibs. Drizzle with PB and dig in!